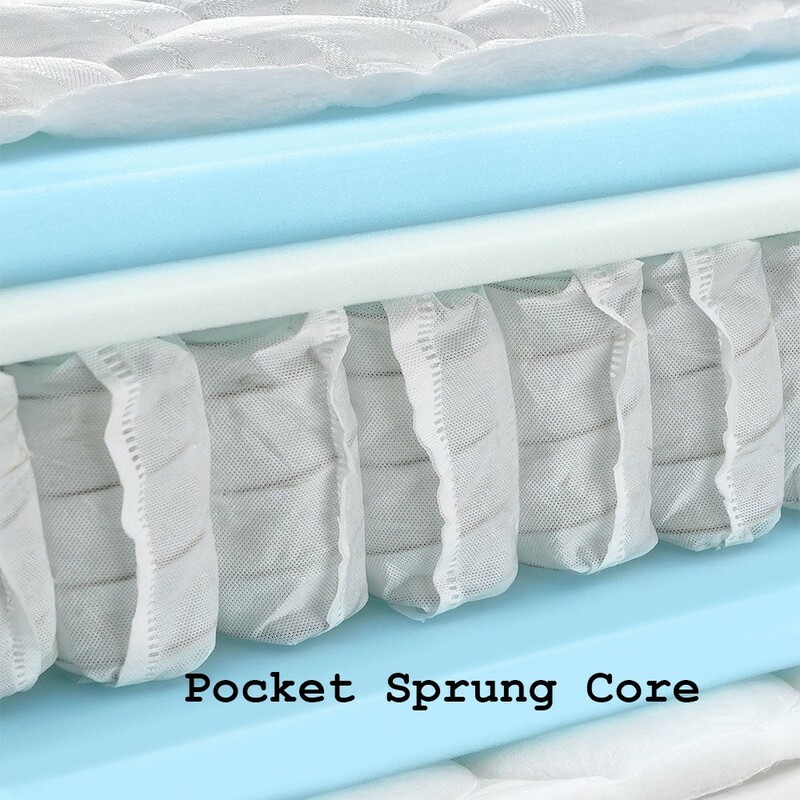 Super comfy, extra deep,gently supportive pocket sprung with latex three quarter (3/4) mattress.If you like a softer more luxurious sleep this popular mattress must be considered.FREE Express Delivery. 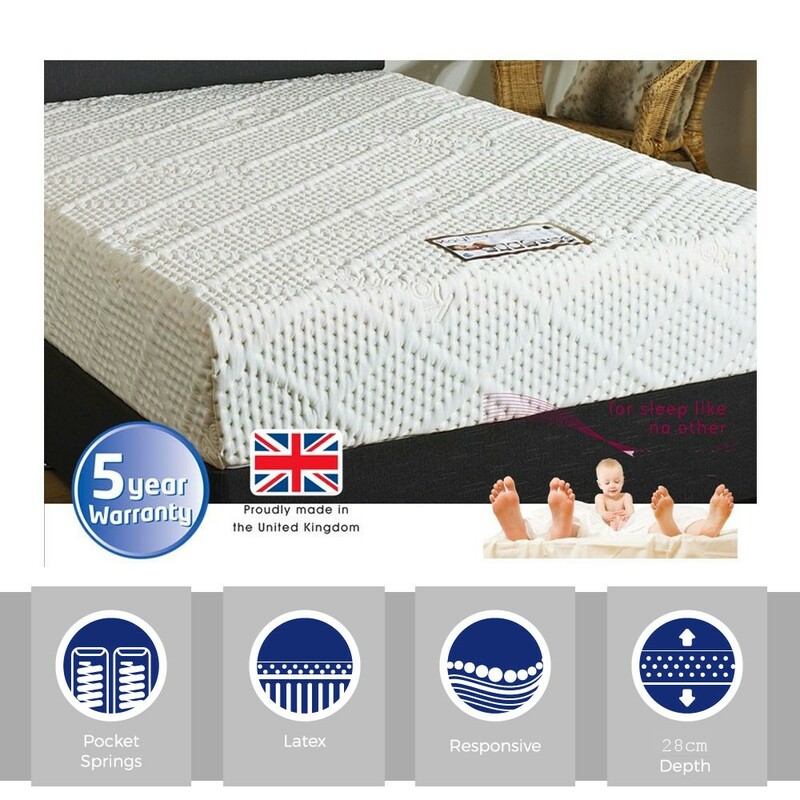 "A favourite mattress for people who enjoy a softer feel whilst sleeping without any lack of support. 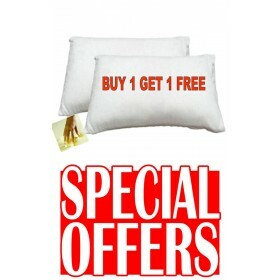 A beautiful mattress chosen regularly in store." Pocketed springs for independent support. Foam encapsulated springs for a supportive edge. Talalay latex layer above springs. 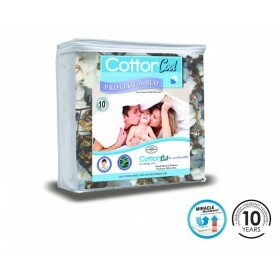 Easy Care One sided mattress.